Officials say premature births have risen slightly in the United States, and researchers announce new techniques in early diagnosis of diseases using fetal DNA. The post Premature Births Up. New Research Out on Baby DNA appeared first on Healthline News. How Deep Do the Medicaid Cuts Go in Republican Health Plan? Do You Have Relationship OCD? Can President Trump Really Reduce Prescription Drug Prices? Would You Know What to Do If You Saw Someone Having a Severe Allergy Attack? Will Men Ever Embrace Male Birth Control? Opioids vs. Marijuana: Which Is More Dangerous? 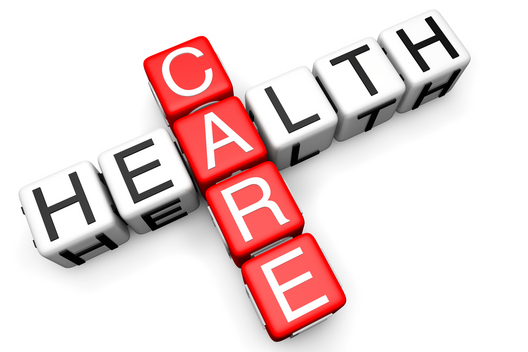 Here on Health Care Newswires you will find all the latest health care-related news, from all over the world.